According to a new insider report, Phaedra Parks would not hesitate to come back to Real Housewives of Atlanta if she was asked to. Apparently, the former cast member thinks the show did a lot for ‘her career’ and misses it. 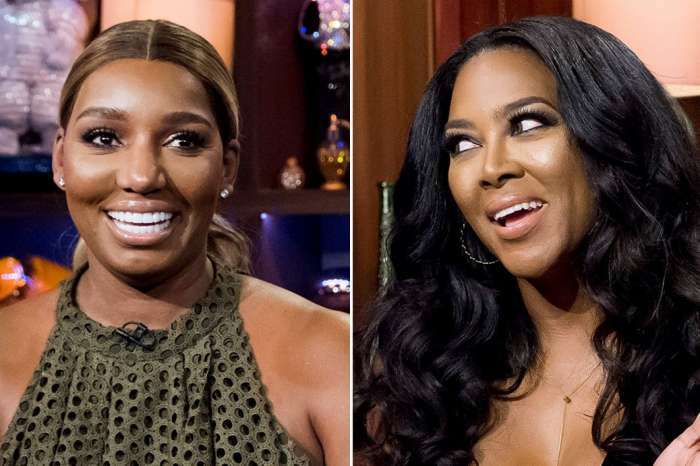 But, as you may know, there is one ex co-star that couldn’t be more against Phaedra getting back her peach so her return would definitely be tricky. ‘Phaedra was not asked back after the entire Kandi [Burruss] fight as she knows a lot of people were disappointed in her with how all of that went down,’ the insider explained, referring to the huge drama back at the beginning of 2017 that led to Phaedra’s exit. However, two years after the incident, Kandi is the only one still holding a grudge. In the end, no one actually expects Phaedra to come back to the show since they are well aware she is very happy with her new man and her boys. The lawyer is the mother of two sons fathered by her former husband Apollo Nida – 5 year old Dylan and 8 year old Ayden. 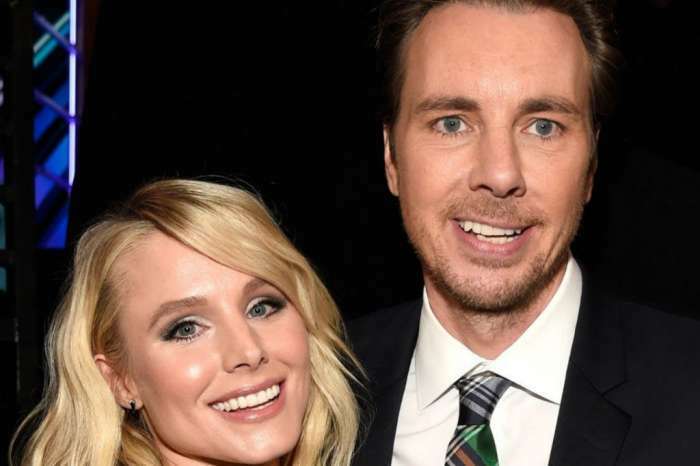 Furthermore, she’s found love again with Chicago radio host Tone Kapone and they live in pure bliss away from the constant drama of reality TV. 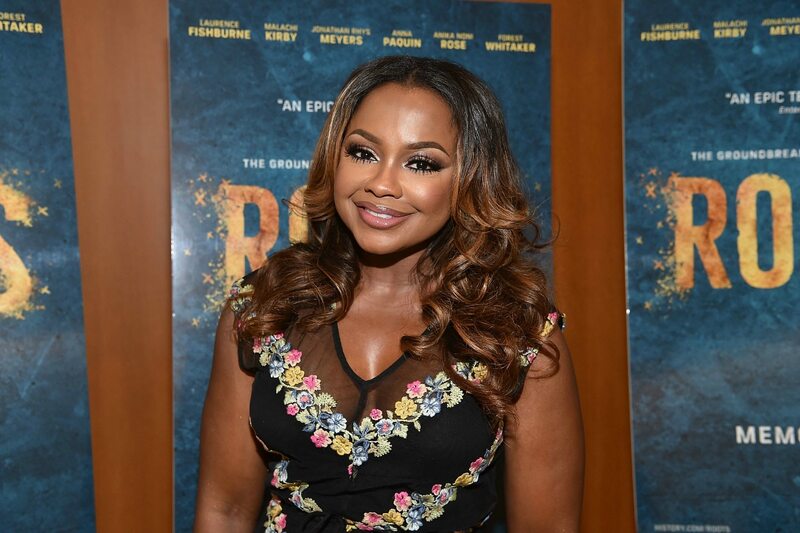 Would you like to see Phaedra Pars back on RHOA or not?